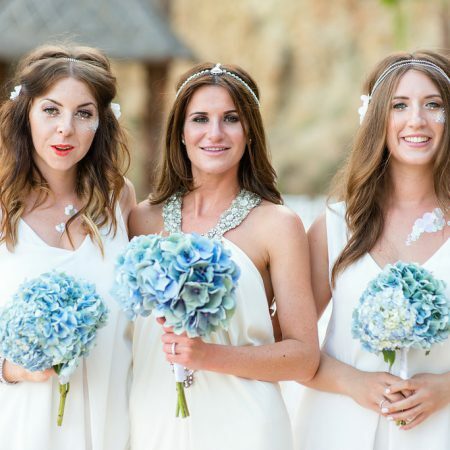 As every Ibiza bride will tell you, the one aspect of your wedding day that simply must look picture perfect is you! Giulia’s wedding portfolio counts over 100 of weddings (in both Italy and Ibiza) over the last 10 years. A full consultation and pre-wedding trial – including a mini-facial for a flawless finish – is a must, to ensure your big day of beauty flows fabulously. Add shellac manicures, pedicures, eyelash extensions and spray tanning, plus the ultimate list of Ibiza’s finest hairstylists, at your disposal. 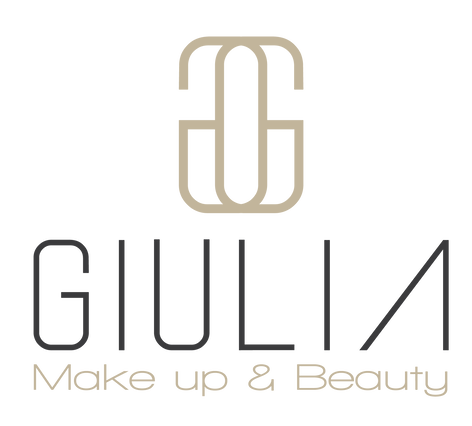 Giulia offers a mobile service anywhere on the island, customized bridal packages are also available. With discreet professionalism and high-end products, Giulia creates looks that incorporate the bride’s personality along with the location and styling. 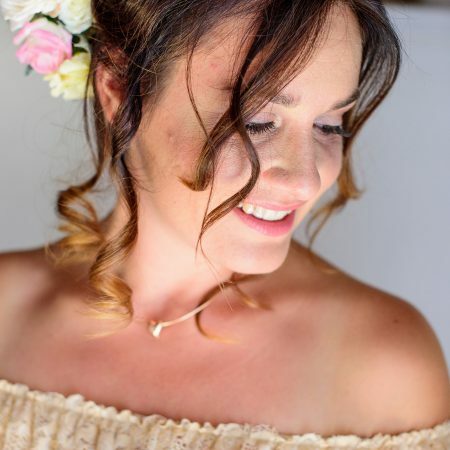 Having been a bride herself, and an Ibiza resident for many years, the talented make-up pro completely understands the magnitude of this moment in a woman’s life. Her eye for detail combined with her technical abilities enable Giulia to deliver whatever the brief demands, from classic, elegant & natural looks through to avant-garde and edgier styles.